From Siskind’s point of view, an experiment has become a mission – one that sometimes competes for attention with bringing up her two kids and running a pro-women nonprofit organization that she founded. Siskind, who lives just outside New York City, left Wall Street in 2008. Over a 20-year career, she’d become an expert in distressed debt trading and, at one point, co-headed the trading department at Morgan Stanley and became the first female managing director at another firm. How long does she plan to keep up the list-making? “Until he’s out of power,” she said, which she believes – and fervently hopes – will happen before the end of the first presidential term. 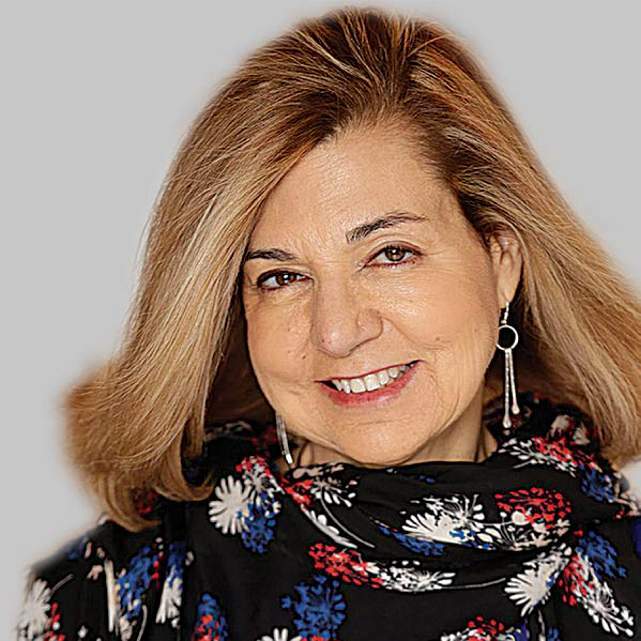 Margaret Sullivan is The Washington Post’s media columnist. Previously, she was The New York Times public editor, and the chief editor of The Buffalo News, her hometown paper. Reach her at Margaret.Sullivan@washpost.com.